Getting pulled over on the highway or any local road is always such a hassle. Whether or not you were following the speed limit or staying out of the HOV lane, you shouldn’t be pulled over unless a police officer has a reason to do so. With that in mind, what are you supposed to do when an officer starts to flash his/her lights and signals you to pull over? When a cop signals you to pull over, pull over in a safe spot away from traffic. This means pulling over on a shoulder, or turning into the closest parking lot away from traffic. You don’t need to turn your car off, but you should put your hazard lights on and remain in your vehicle until the officer comes up to you. You’ll need to provide the officer with your driver’s license, vehicle registration, and proof of car insurance. So always remember to keep those documents on you at all times, or in your car at all times. Be mindful of what you say to an office, because they can use that information at a later time. Therefore, try to say as little as possible, but always provide them with the information they ask. If the police ask to search you or your car, ask if they have a warrant first. 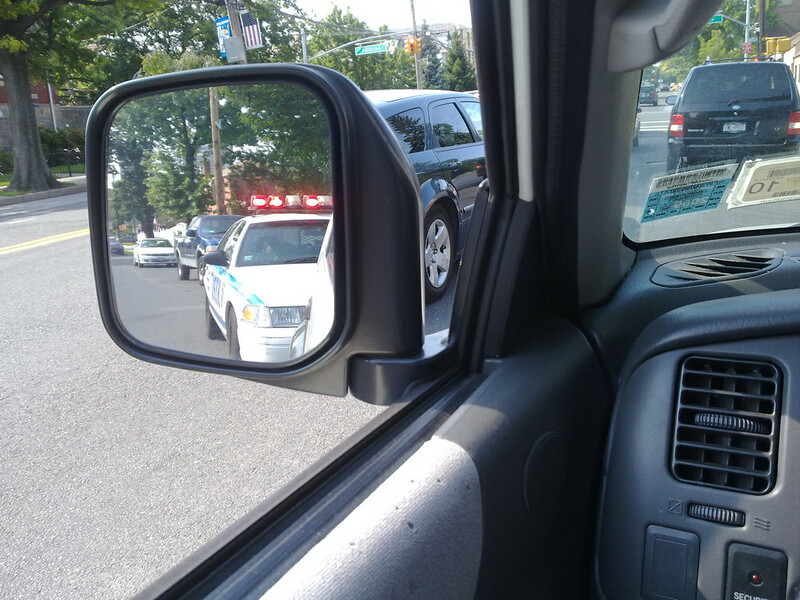 You do not have to let them search you or your vehicle if they do not present a warrant. Do not resist arrest if they decide to arrest you, do not touch the police officer, do not run from the officer, and do not block or obstruct them from performing their work. All of these will get you in trouble, and could lead to an arrest. Remember, officers are here to protect and serve you and our communities. Treat them with respect and they will treat you with respect, in return.